We’re excited to announce that bookings are now open for our 9th Craft Market. The event will take place on November 21st 2015 in support of our work. 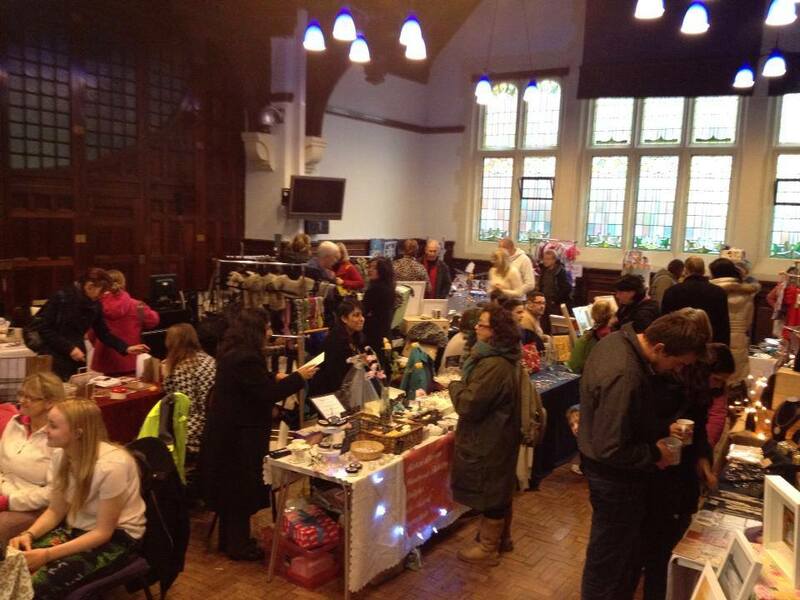 As ever it will be held in the lovely Art Nouveau church space and hall at Ivy Manchester in Didsbury. Once again there will be enough space for 30 artisans to exhibit their hand made crafts with a high standard and variety as always. If you are interested in exhibiting at the market, please contact us on craftmarket@dignityonline.org.uk for details. Demand for spaces is expected to be high and we offer free tea and coffee to stall holders throughout the day!